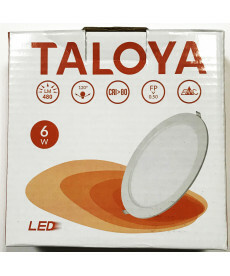 Distributors of LED Downlight for indoor. Lighting interior downlight with a large number of applications, both domestic and commercial, and a very low energy consumption. 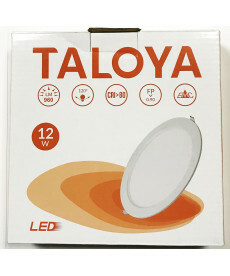 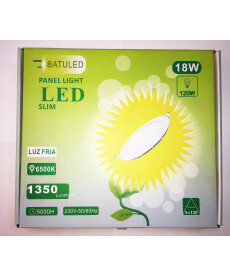 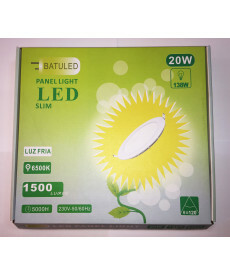 The Downlight LEDS are adapted to walls, floors, and ceilings, creating lightings and environments are very original.